What do advocacy and being an advocate mean? Find out at Dementia Network Calgary’s upcoming event. 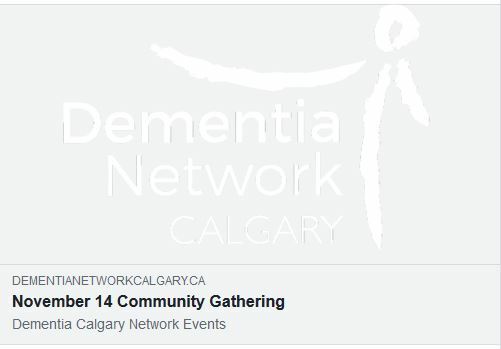 This entry was posted in Announcement, Dementia, Event, Healthcare, Initiatives, News, Patient/Family Experience and tagged advocacy, advocate, Alzheimer's, Calgary, dementia. Bookmark the permalink.